Billy Ray Cyrus’ new single, “The Distance”, isn’t like any of his previous music. 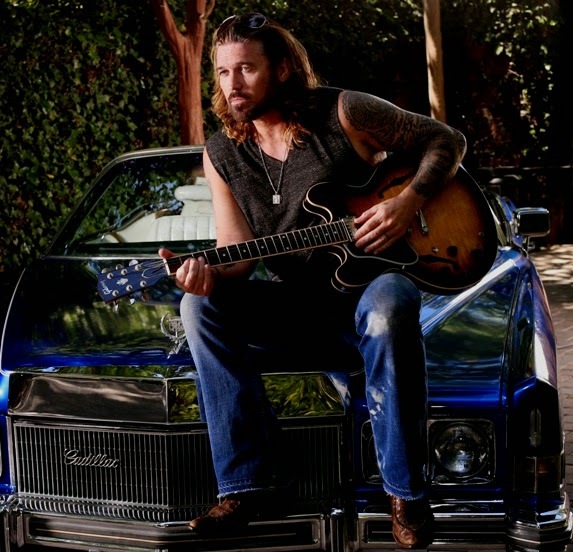 Fans expecting another “Achy Breaky Heart” or “Some Gave All” will be sorely disappointed. But that’s to be expected and is understood. 20 years after your biggest hit to date, your musical style is likely to change. Especially in country music where people strive for story-telling in their music, and attempt to share their lives with you, it’s completely understandable that an entire lifetime later, the music won’t sound the same. In this time span of 20 years, a family, a musical career, and an acting career started and flourished. I find his voice doesn’t contain the same twang, but has grown into a different sound entirely. The background guitar and drums also reveal a far more mellow sound than what I have come to expect from Billy Ray. For fans that aren’t as attached to their previous experience with him, or newer fans that aren’t familiar with his music or are wanting something new, it may speak to them. As this is the title track off his new "Best Of" album, it will be interesting to see what other singles follow. I hope to hear more from Billy Ray and I hope that he regains a foothold in the country music world, but I also hope that he returns to his roots and offers a more traditional sound.